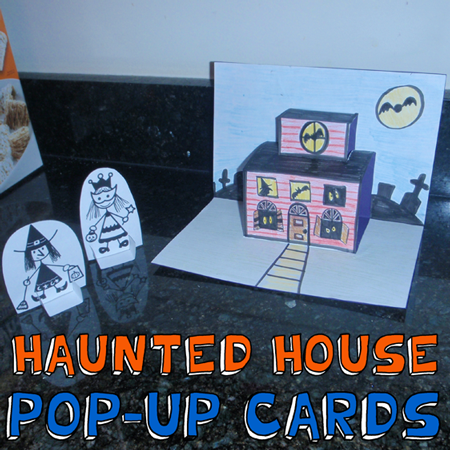 It’s the Halloweensie Contest over at Susanna Leonard Hill’s Blog! Because!!!! We could only use 100 words! And we had to use the word witch! And bat! And trick-or-treat! 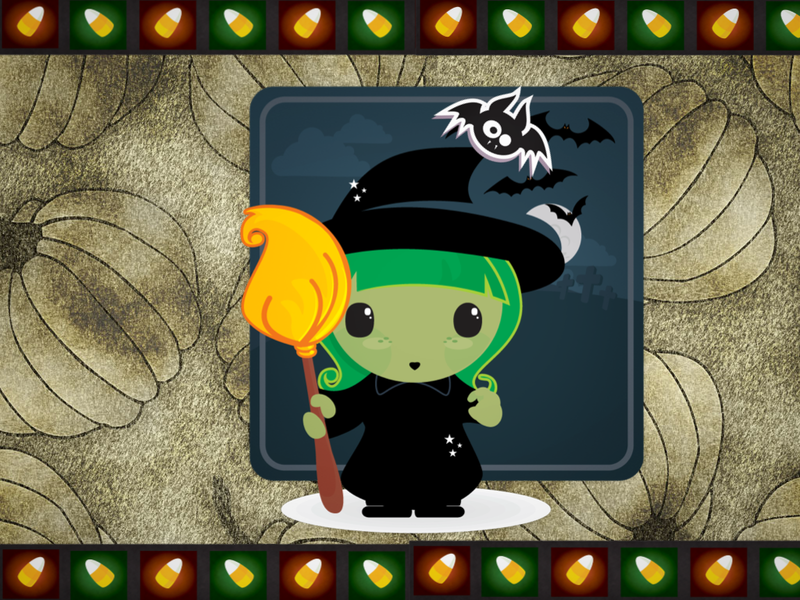 And it has to be for the littlest of goblins! See??? Scary! 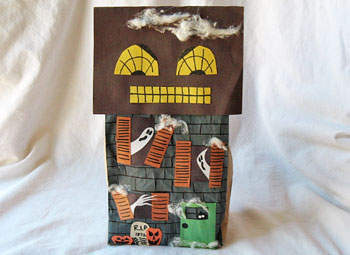 But, I conjured up a little something called Sneak-a-Treat. 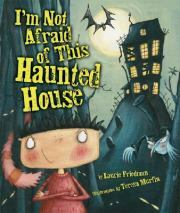 And to make sure you have the best Halloween ever…be sure to read the other scary entries HERE. I know this is my second week to do a Thanksgiving book and it’s not even Halloween. Well, I didn’t get to the library quickly enough to grab my favorite Halloween books for review. I like to have the book in my hands while I do my review. It’s just more fun that way! So, I’m giving you a jump on the Thanksgiving books so you can get them early! I actually read this book this summer due to my love for Lisa Wheeler’s talent. She is a master rhymer and story teller. 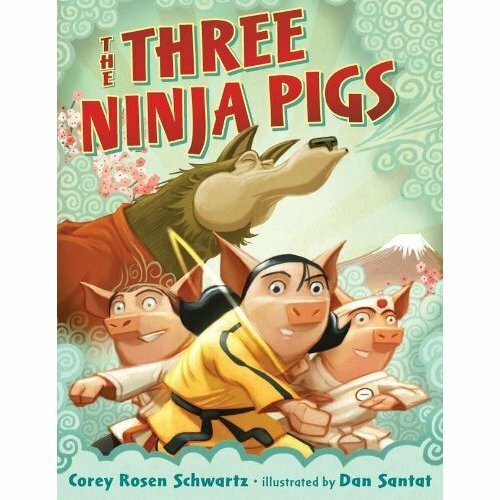 If you read my blog regularly, you know I love rhyming picture books. Well, this book is not rhyming like a lot of hers, but it is so darn cute! Synopsis: (School Library Journal) Turk is “the biggest, strongest, and most graceful bird on Wishbone Farm.” His younger brother, “Runt,” has figured out why people come to the farm in November, but no one wants to listen. Opening: Turk’s parents were so proud of him. He was the biggest, strongest, and most graceful bird on Wishbone Farm. “He’s a dancer,” says his mother. “He’s an athlete,” says his father. “He’s a goner,” says his little brother, Runt. But no one ever listened to Runt. Resources: Lisa Wheeler has this excellent Activity Guide available on her website. And I’m including the Thanksgiving activities I had on my review last week for One Is A Feast For Mouse, another awesome Thanksgiving book. Draw your favorite food activity on pages 24-25 of this activity guide. HERE is a link to some Thanksgiving activities. Why I Like This Book: This book is hilarious. Kids will love how little Runt, who no one ever listens to, seems to be the only one facing the reality that folks are coming to Wishbone Farm to chose a turkey…not to recruit Turk for his dancing and football skills. 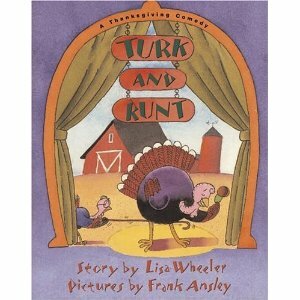 Runt comes up with crazy antics trying to save the Turk from being Thanksgiving dinner. His family finally sees the light and has to use antics of their own to help little Runt….before his “goose is cooked”!